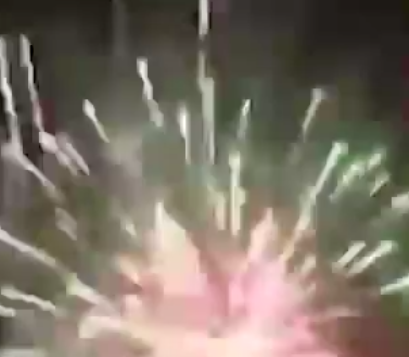 He even sent a video of the fireworks display to his relatives and friends. Sin Chew Daily reported that the man filled up his car with fireworks before lighting them up near a hill in Suqian city, China. In a video, the man said he wanted to celebrate his 11-year-old son's achievement in his exam – 7%. 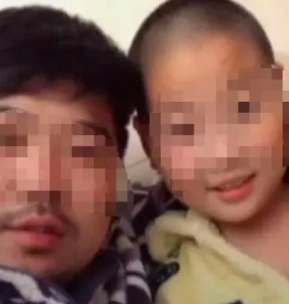 Hence, once he found out that his son obtained 7% in a recent exam, the man decided to spend RMB1000 (approximately RM600) on fireworks to "encourage" his son. The fireworks display reportedly lasted for over 10 minutes. In the video he took of himself, the man even joked about finding a future wife for his son now that he is doing better in his exams. He then sent it to his relatives and friends. This man is definitely parenting goals! She arrived at the boarding gate 10 minutes before the flight was scheduled to depart. Her local government acknowledged her filial piety with an award.